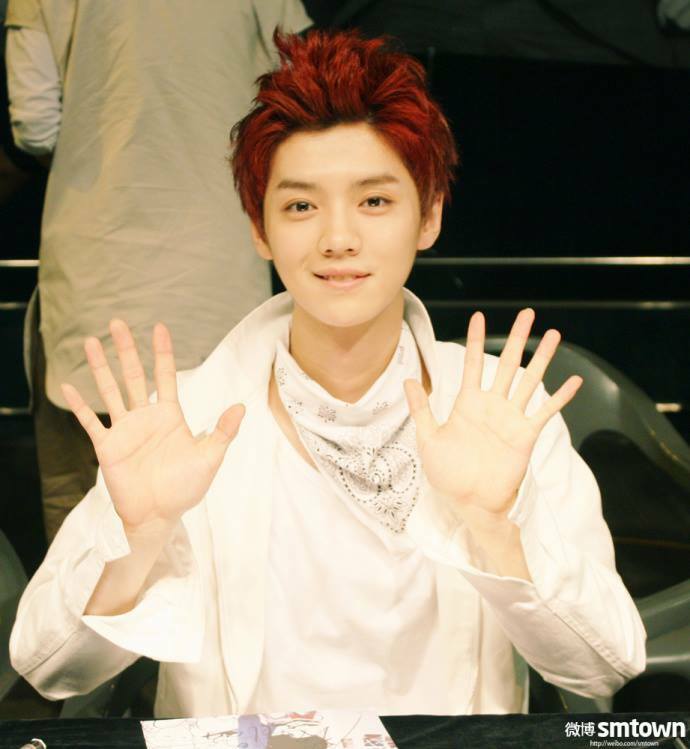 130702 EXO Weibo Updated. . HD Wallpaper and background images in the Luhan (루한) club tagged: photo.